PCBA is an abbreviation for printed circuit board assembly, refers to the combination of PCB, components and electronic accessories. 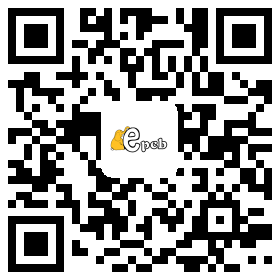 Simply speaking, PCBA is actually a PCB with components assembled. 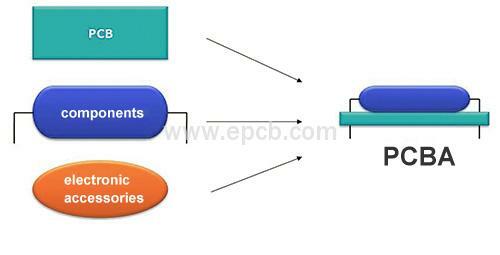 This article make a brief introduction to PCBA, just for your reference. 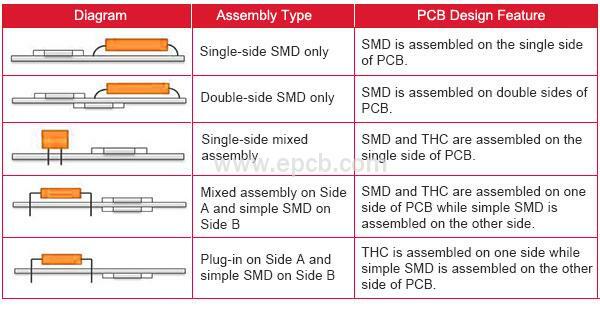 The main PCBA types are shown in the following picture. So far, single-sided SMD and double-sided SMD are mainly used in the power board and communication backplane, other assembly types are used in complex devices like computers, cell phones, phones, etc. The SMT process is a solder process where solder paste is pre-allocated to a PCB pad and melted through a reflow oven to achieve mechanical and electrical connection between the solder pads or pins of SMD and PCB pads. It is suitable for all types of SMD soldering. 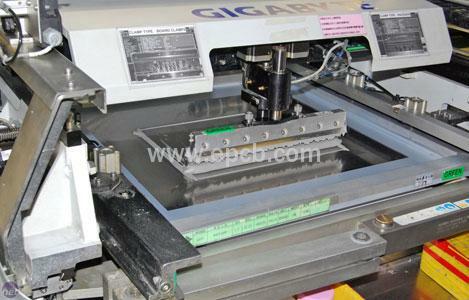 The main SMT steps contain tin paste printing, component mounting and reflow soldering. 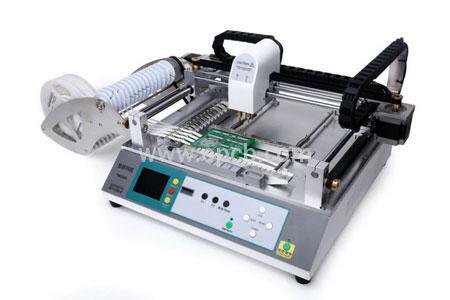 This is mainly composed of solder paste, model and paste printing machine. First of all, solder paste from the professional solder paste model through the solder paste printing machine should be printed on the corresponding position of printed circuit boards. Then electronic components are soldered by component mounting and reflow soldering. This is mainly composed of SMDs, loader and mounter. The SMD is mounted on the certain position of PCB through component loader and professional installation software program and is soldered through reflow. There are two types of mounter, they are high-speed mounter and ordinary mounter. The former is suitable for the installation of crystal chips and small components, the latter is better for ICs, irregular and large components. 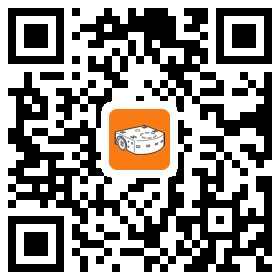 This is mainly composed of reflow oven. The SMD soldering is to make PCBs with components mounted on them pass reflow oven with soldering parameters set to implement components soldering. 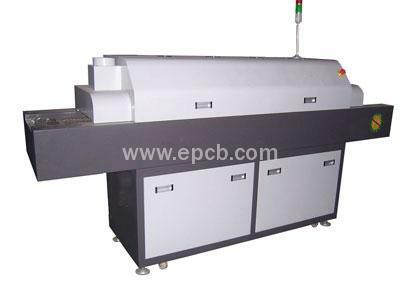 Reflow oven mainly contains infrared heating and hot wind heating.